We have multiple options available and students are welcome to attend more than one location completely free of charge thanks to our monthly membership. 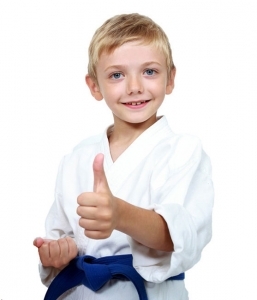 Our Rhee Taekwondo Headquarters is located at Located at 2/16 Electra Street. 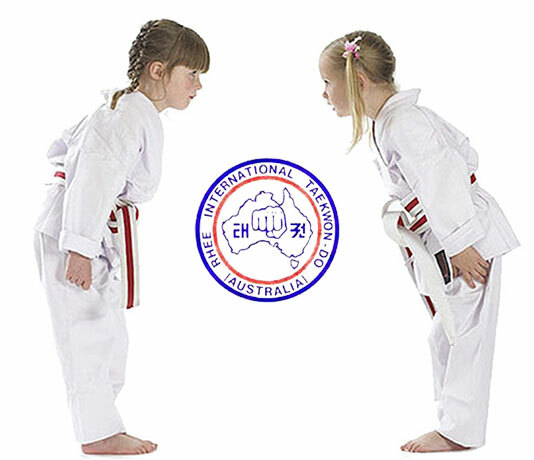 Our Bargara Class is located at Bargara Primary School and is ideal for primary school aged children. 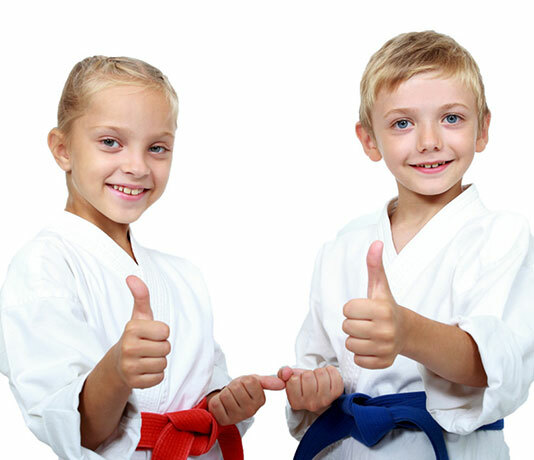 Although a ‘KIDS’ class parents who wish to attend with their children are welcome to do so. Our South Bundaberg class is located at St John Lutheran School Hall, entrance on Bell Street. This class is ideal for primary school aged children however high school ages are welcome to attend too should they feel comfortable doing so. 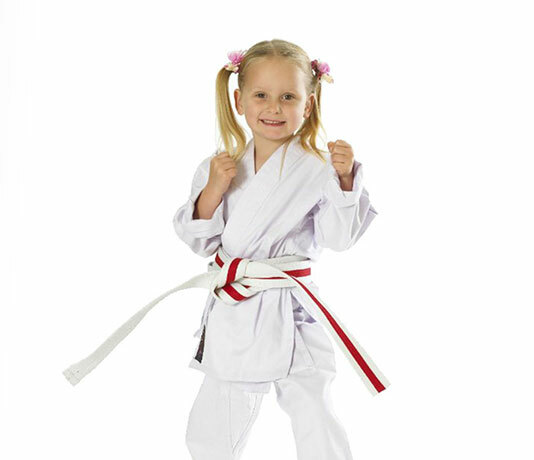 For adults and older family members we recommend our family classes at Electra Street. Our West Bundaberg class is located at St Patrick’s Church Hall. This class is ideal for primary school aged children however high school ages are welcome to attend too should they feel comfortable doing so. For adults and older family members we recommend our family classes at Electra Street.